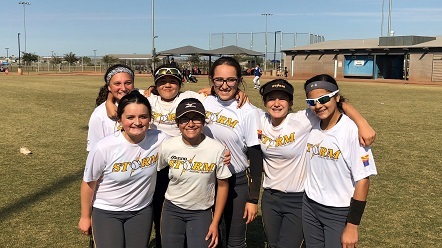 "AZ USSSA continues to raise the bar in our events your thoughts are important to us, if you have questions on affordable Team Insurance, scheduling or any ideas, please contact us." Welcome to AZ USSSA Fast Pitch! As we move forward our commitment and goals remain the same; quality events, team support, and an open line of communication! Please contact us with any and all idea's that can possibly elevate us to achieve our mission! An exciting new brand has emerged from our National office. This new brand has been labeled "USA Elite Select". These tournaments will feature college showcases through out the country, for more information visit www.usaeliteselect.com. With this being said, our Thanksgiving Shootout is classified as one of the top USA Elite Select tournaments in the nation. Please do not hesitate to contact us for any reason whether it be insurance, registration, National events, or simply just to offer an opinion. We will respond swiftly in order to provide you the information you desire! visit Road to Orlando website! 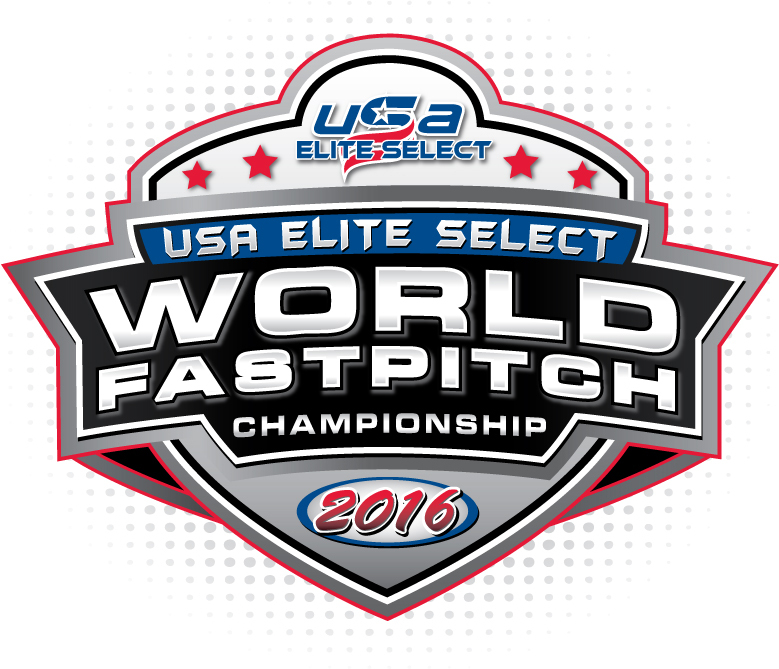 visit World Fastpitch Championship website!